What kind of site and terrain does the spiral sand washing machine adapt to? Spiral sand washing machine is used for desilting and operation of gravel in construction sites, sand and gravel plants, prefabrication plants, concentrating plants and hydroelectric fields. It can also be used for ore sorting operations, river sand, mountain sand and stone materials for construction. The stone powder of the field and the sandstone for road construction are suitable. It is used for construction, roads, high-speed rail, bridges, pipelines, construction sites, sand and gravel plants, prefabrication plants, concentrators and hydroelectric fields, pre-slate and other mixing stations. Sand and stone cleaning equipment, the equipment has been praised by the majority of users! The spiral sand washing machine can process materials within 0-30mm, and can wash the soil and gray powder on the material into clean materials. The machine is simple in structure, easy to maintain, and has high washing efficiency. It is suitable for washing, grading and impurity removal in metallurgy, building materials, hydropower and other industries, and is used for washing of fine-grained and coarse-grained materials. It is suitable for sand for construction and gravel for road construction. The spiral sand washing machine has low power consumption and high washing degree. The sealing structure is good and the fully enclosed transmission device ensures the product is efficient, durable, clean, dehydrated, and the fine-grained product remains stable. The spiral sand washing machine is composed of a tank body, a speed reducer, a motor, a central shaft, a spiral blade and a bracket. The bracket is welded on the central shaft, and the spiral blade is secured and then pressed with bolts to deform the blade without the lower body. 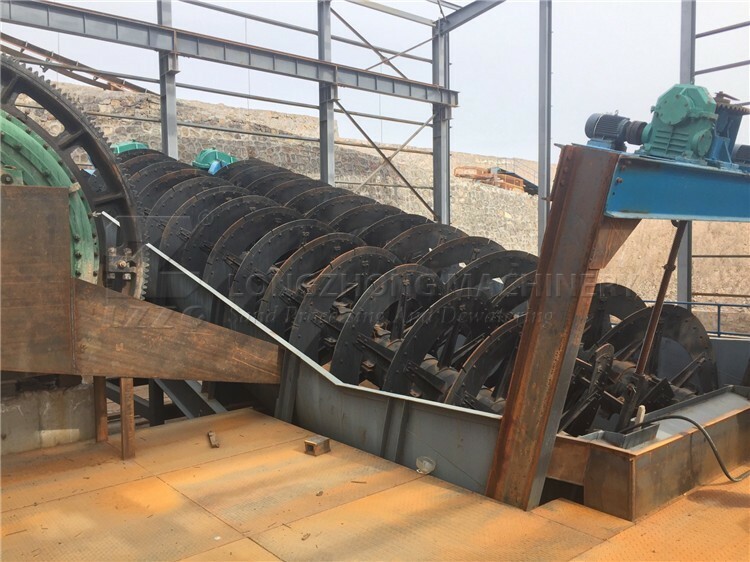 The spiral sand washer adopts a central structure, the spiral blade is mounted on the central shaft, and a reducer is connected to the central shaft for work. A device for mechanical extension by virtue of the fact that the specific gravity of the solid particles is different and thus the rate of sedimentation in the liquid is different. Longzhong Heavy Industry produces mining machinery and equipment, including sand washing machines, sand making machines, crushers, fine sand recycling machines and other common mechanical equipment in the market. Longzhong Heavy Industry Co., Ltd. is a professional manufacturer of mining machinery and equipment. 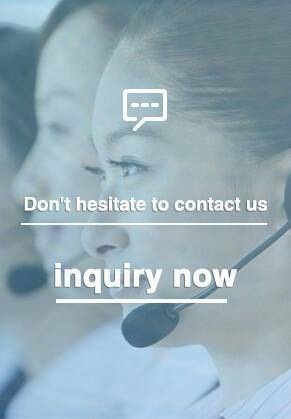 It produces a wide range of mechanical equipment, complete types, and what kind of mechanical equipment you want, lzzg can meet your needs. Lzzg produces a single set of equipment, as well as a complete set of sandstone production line equipment, sand making machine series, sand washing machine series, crusher series and other series of mechanical equipment. Lz sand washing machine models can be divided into mobile mechanical equipment and non-movable. Include LZ sand washing and recycling machine, DS series multi function sand washer The higher the technical equipment, the more convenient it is to use, and the higher the production efficiency of mechanical equipment. Zhengke Machinery Equipment has been specialized in the production of mechanical equipment for decades. It has high technical experience in production machinery and equipment and has high production expertise. 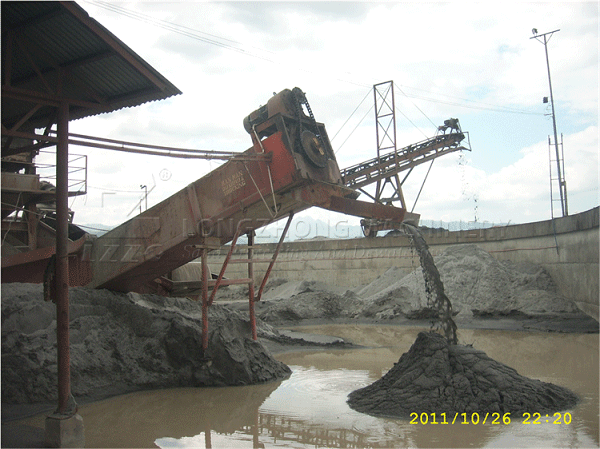 >>Next： How to deal with quartz sand flotation waste cement slurry, what equipment is needed?